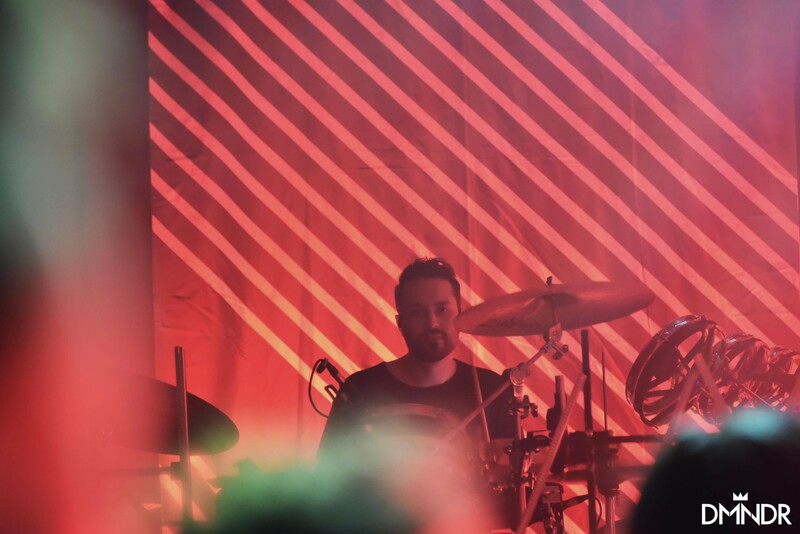 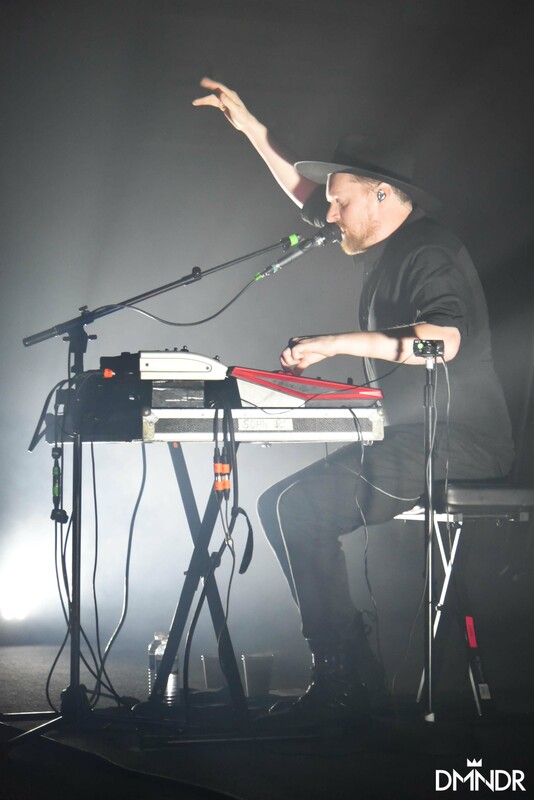 On November 01, 2014 SOHN performed his first album, ‘Tremors’ to a half filled, half attentive audience at U Street Music Hall. 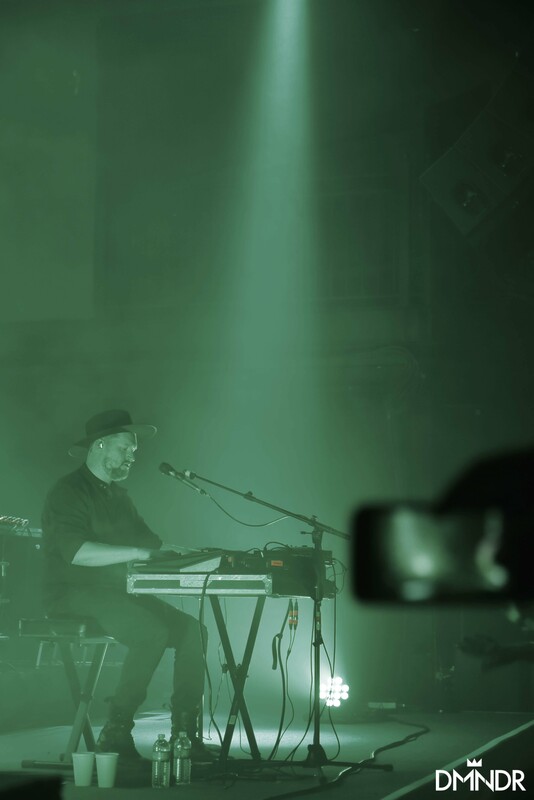 There was almost a confusion in the young crowd- unsure of how to react to the eerie beats and somber performance of Christopher Taylor, who alone on stage with hood up made no efforts of connecting or engaging with the attendees. 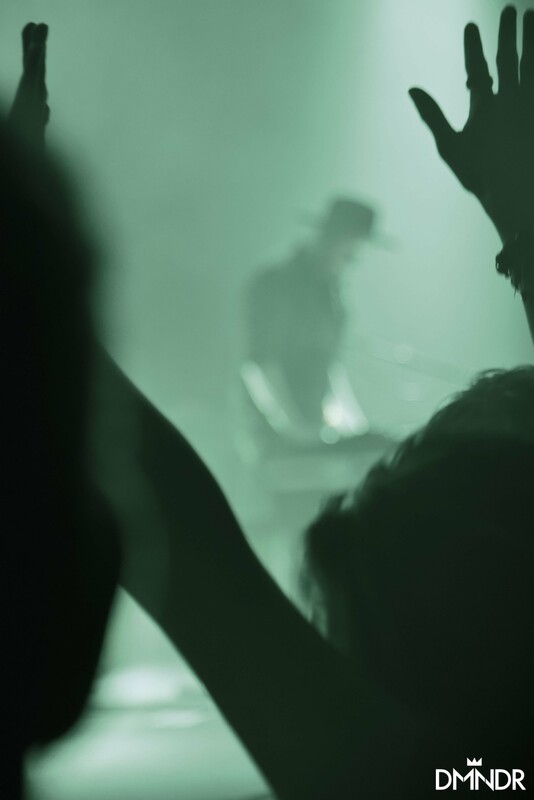 I remember leaving feeling unimpressed and disappointed both in the performance and the lack of interest of the audience. 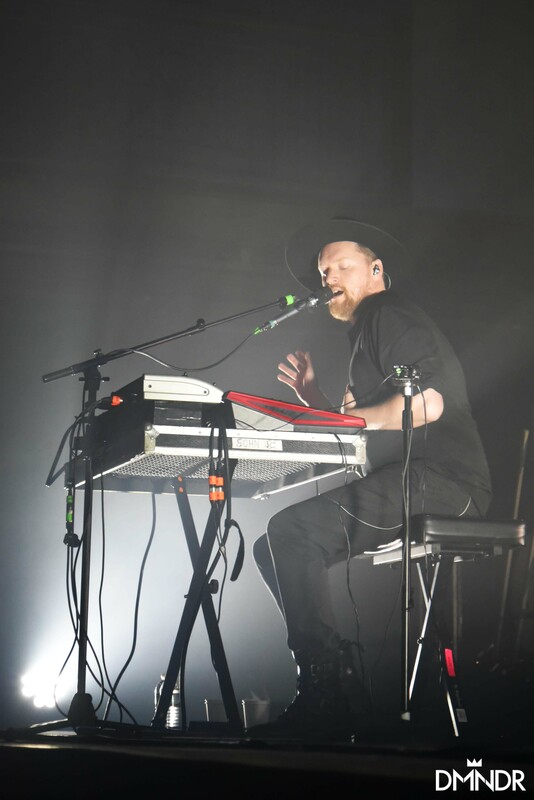 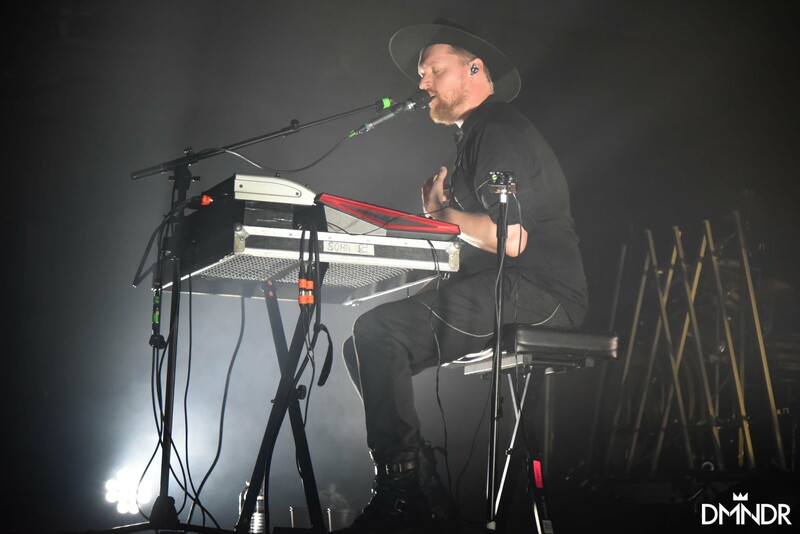 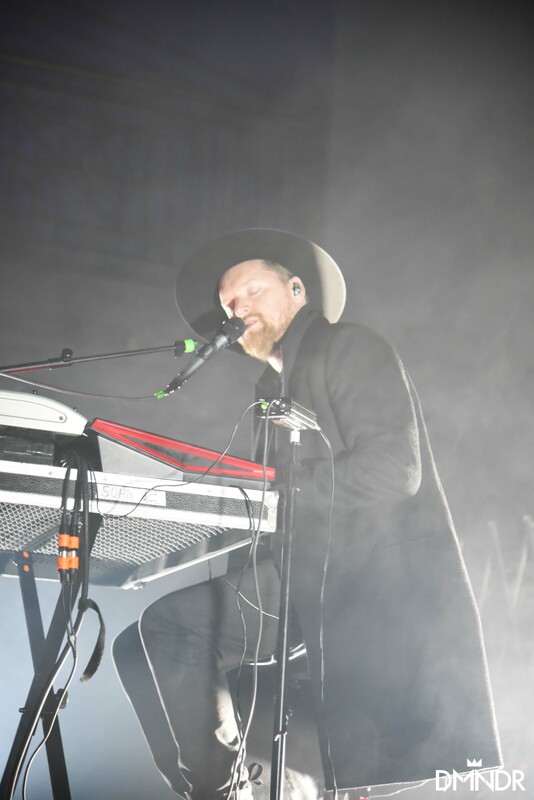 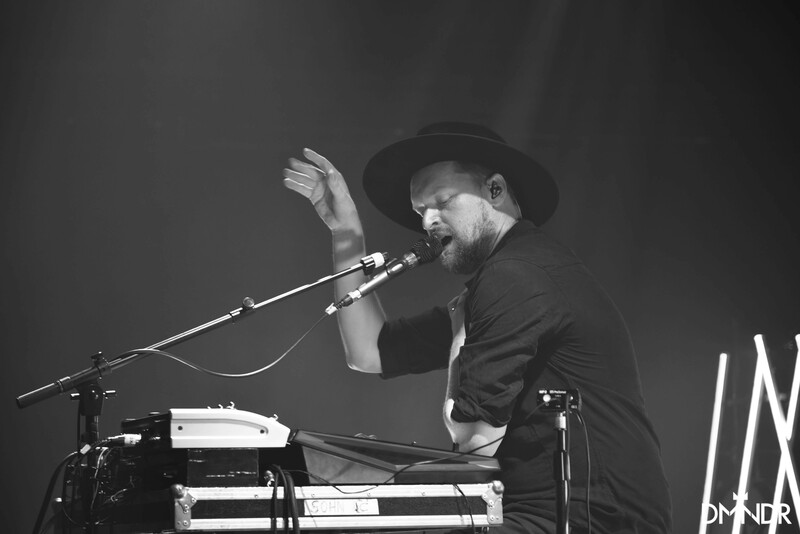 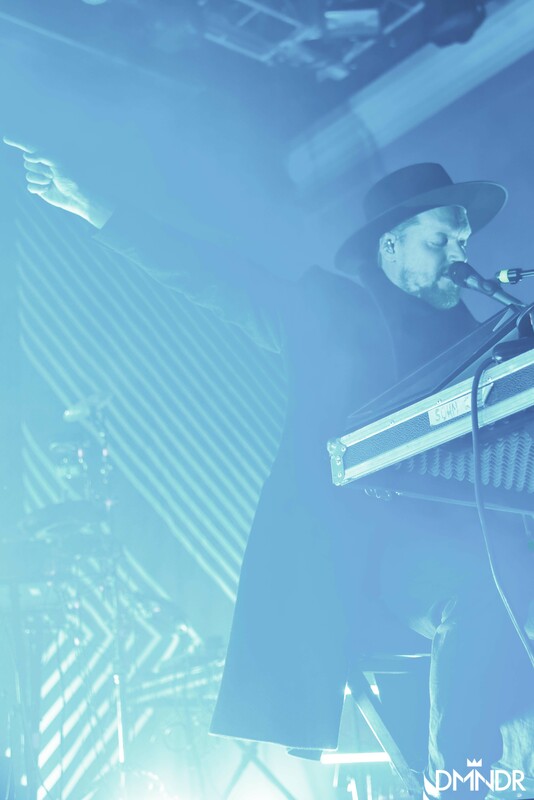 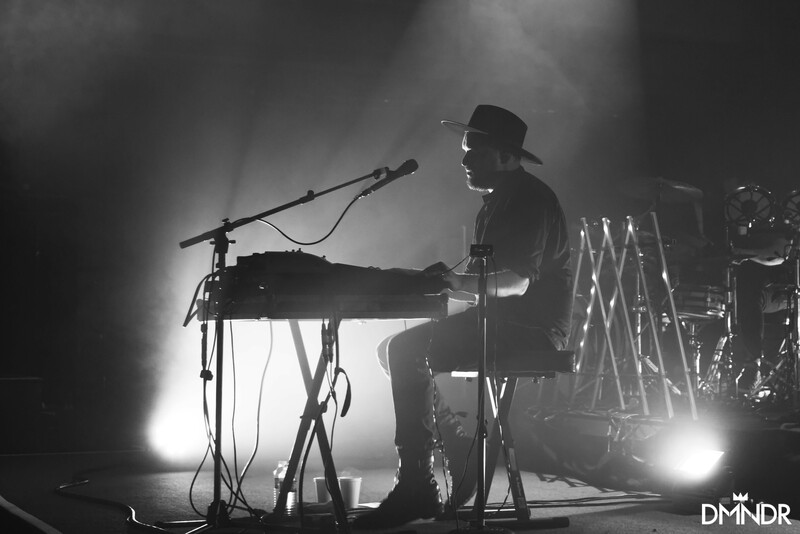 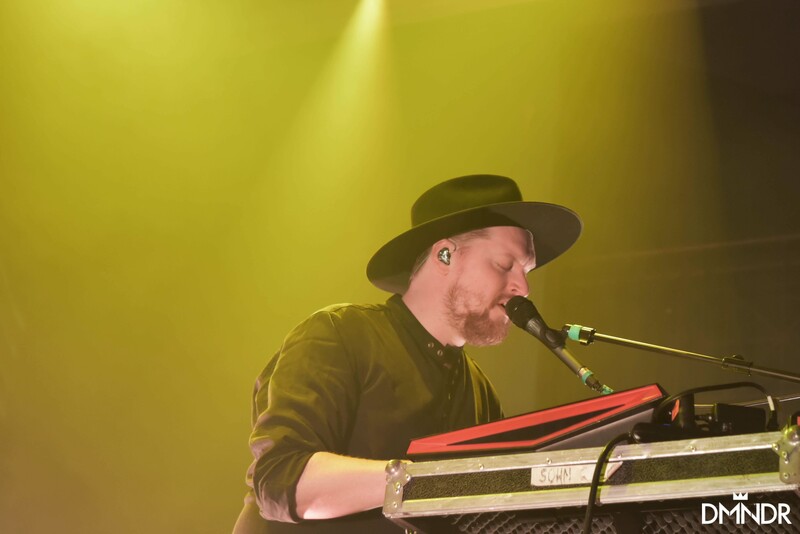 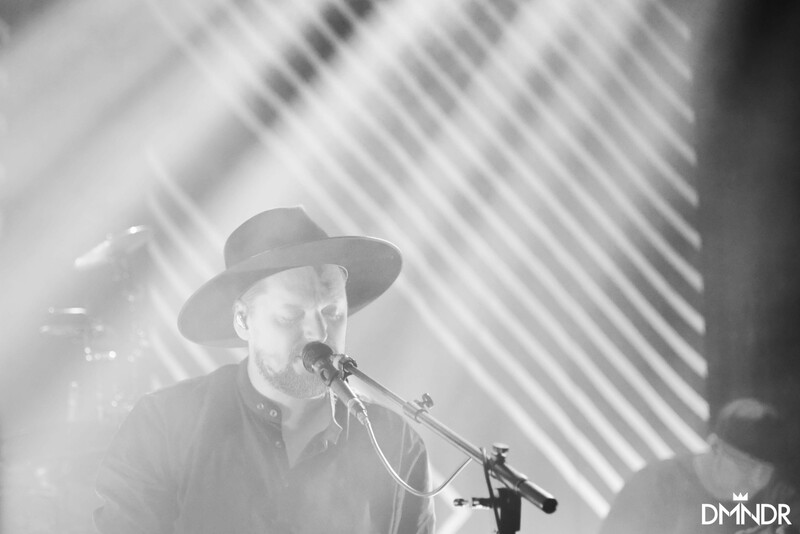 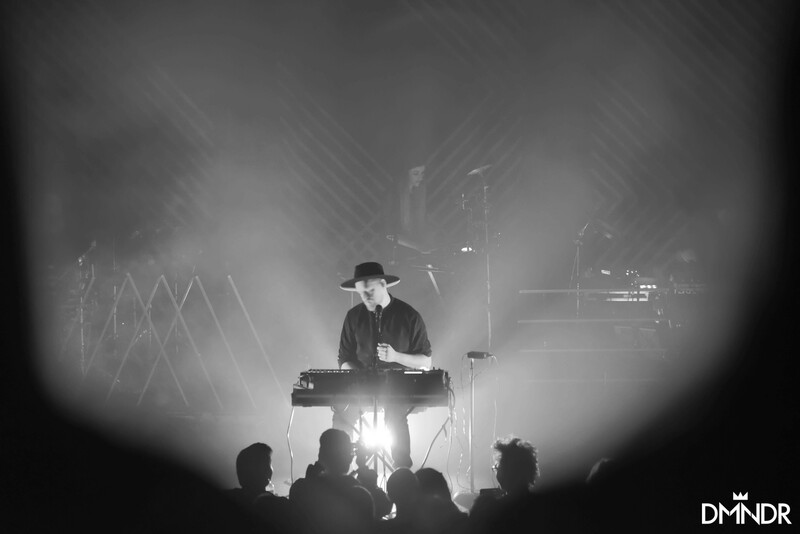 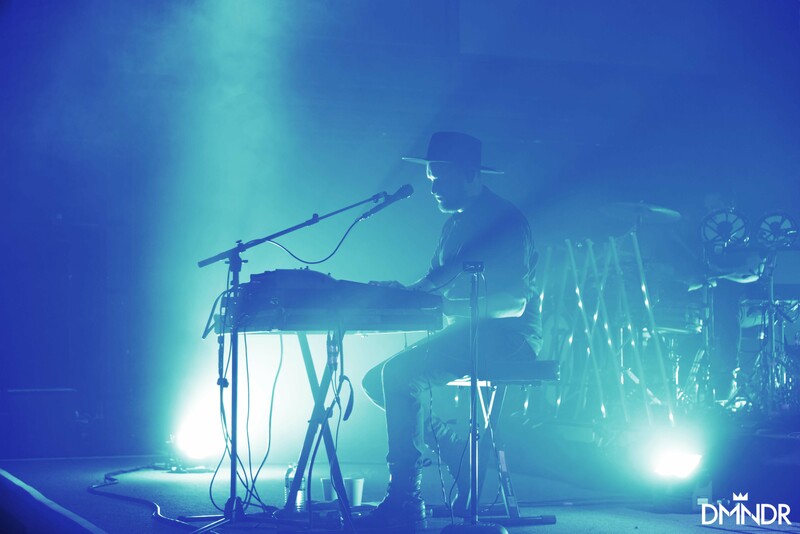 SOHN returned to DC on March 24, 2017, after the release of his second album, ‘Rennen” and gave an incomparable performance at 9:30 Club to that two years prior. 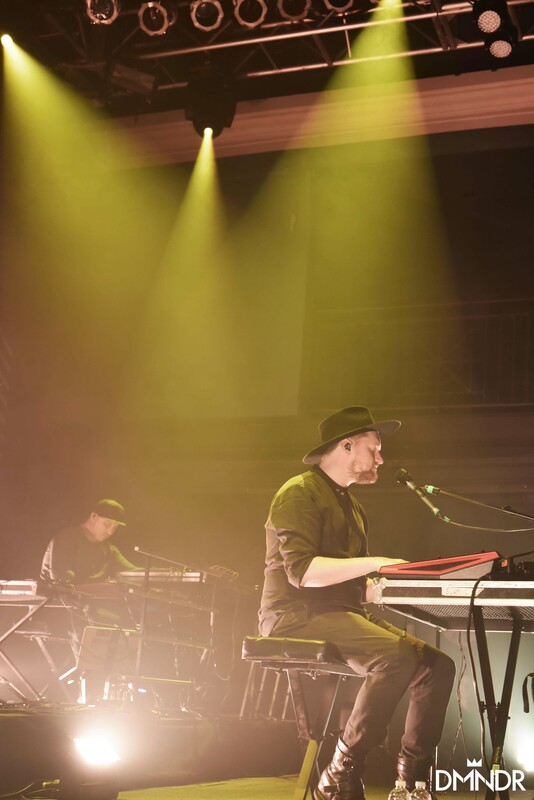 Taylor ditched the hoodie, and appeared in his (now) iconic black hat, three supporting band members, geometric backdrop and lights matching the ‘Rennen’ cover art, ready to take the audience on an emotional rollercoaster. 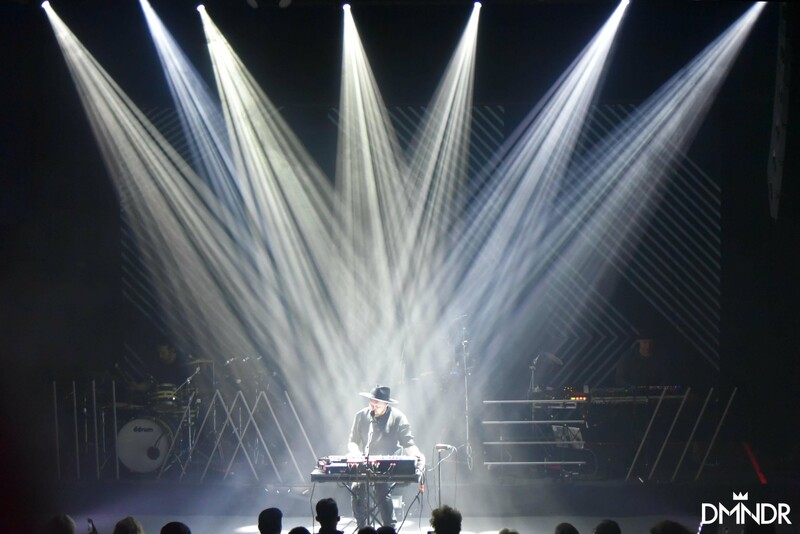 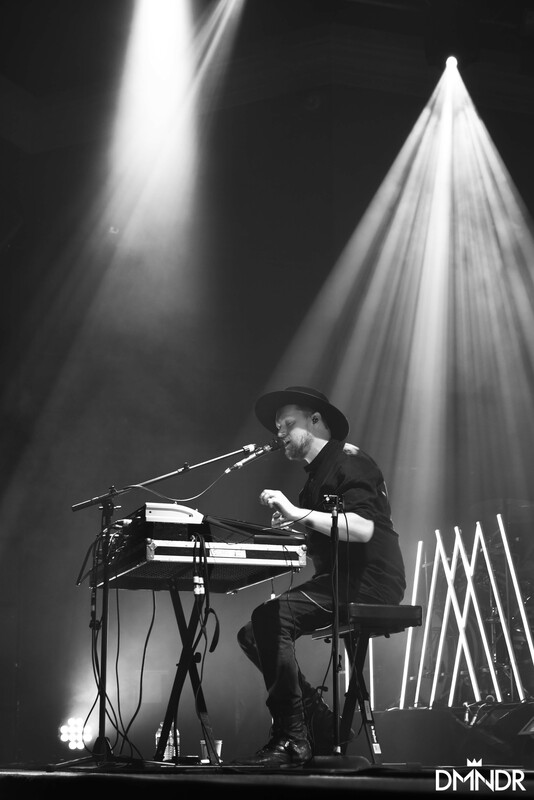 Each song set a new mood, showcasing the stylistic diversity of SOHN. 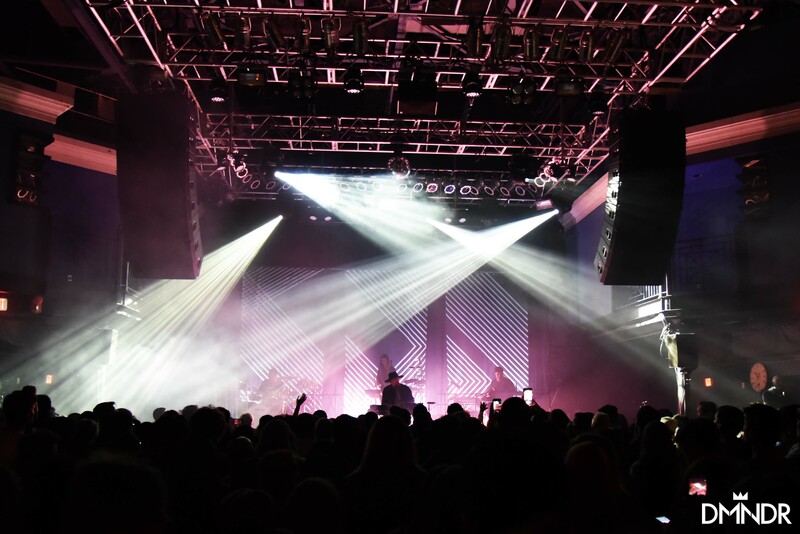 Upbeat dance hits followed soulful anthems with haunting instrumentals, taking the audience in unexpected directions, but always featuring the vocal talent of Taylor. 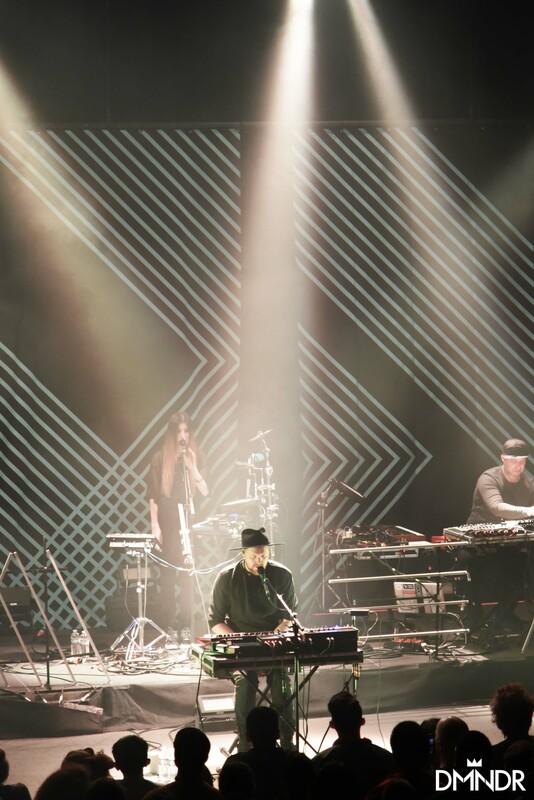 The complexity of the compositions, blending of genres, and laying of vocals provided a richness and authenticity to Sohn’s performance. 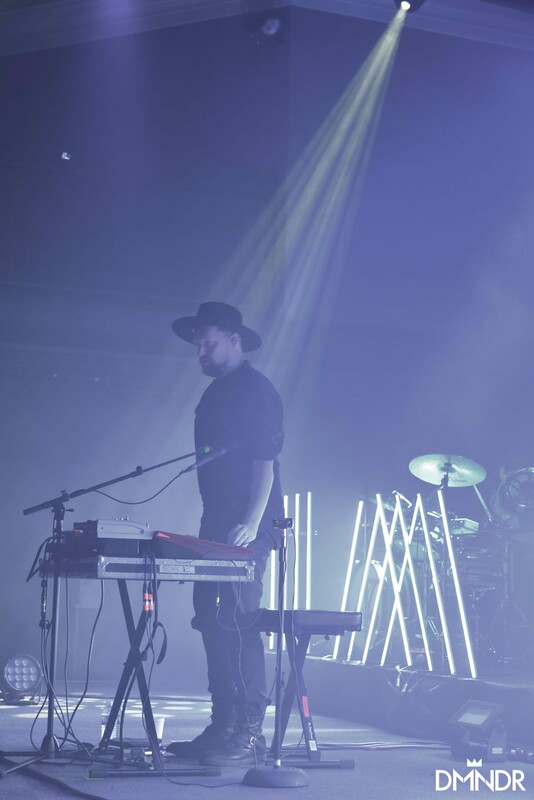 Taylor’s calculated movements on stage coordinated with the dynamic lights to create impactful punctuations. 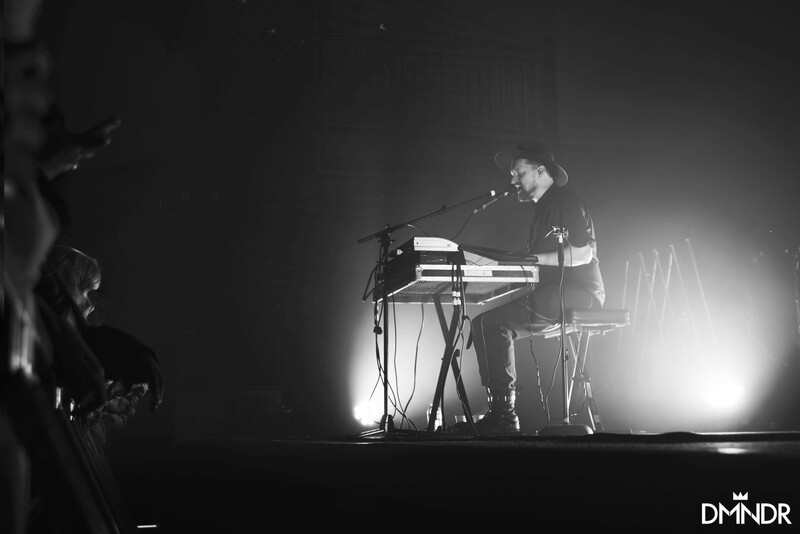 Unlike in 2014, Taylor challenged the audience at times to stand in silence, to respect the music, to be present in the intimate moment he was sharing, and to listen to the powerful lyric. 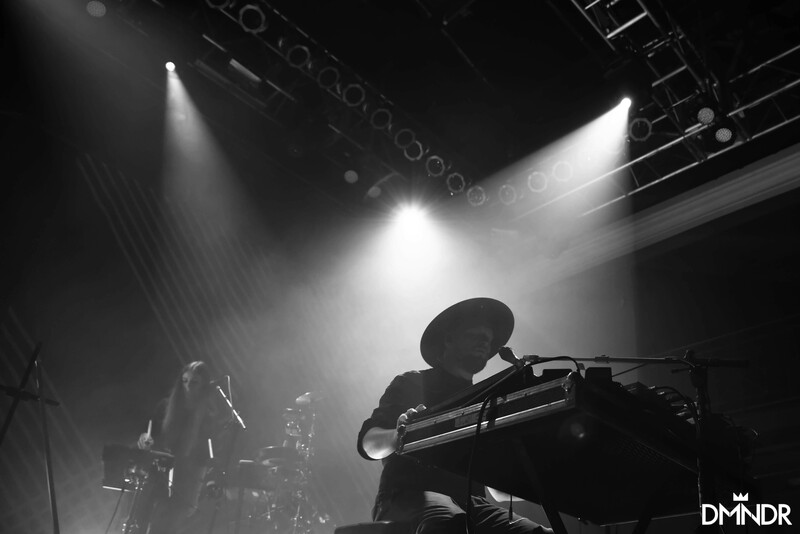 It was easy to get lost in the hypnotizing, repetitious, emotional ballads. 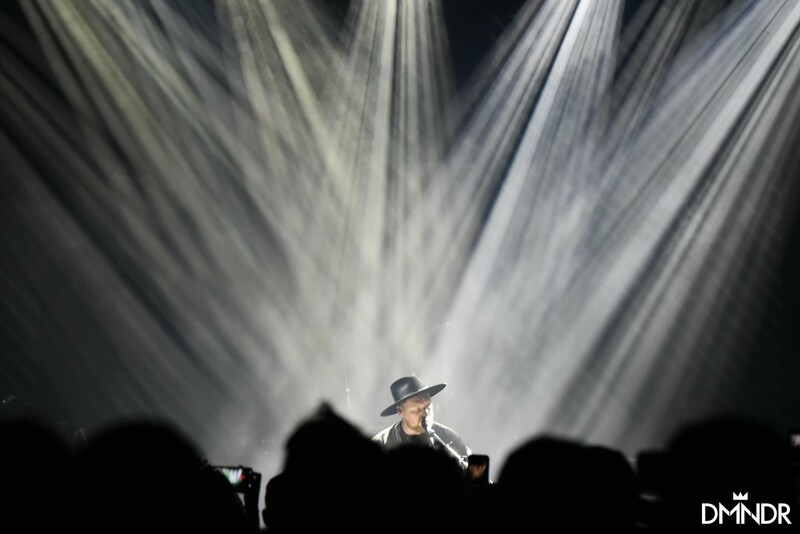 He was not afraid to stop the music to command control of the audience’s attention. 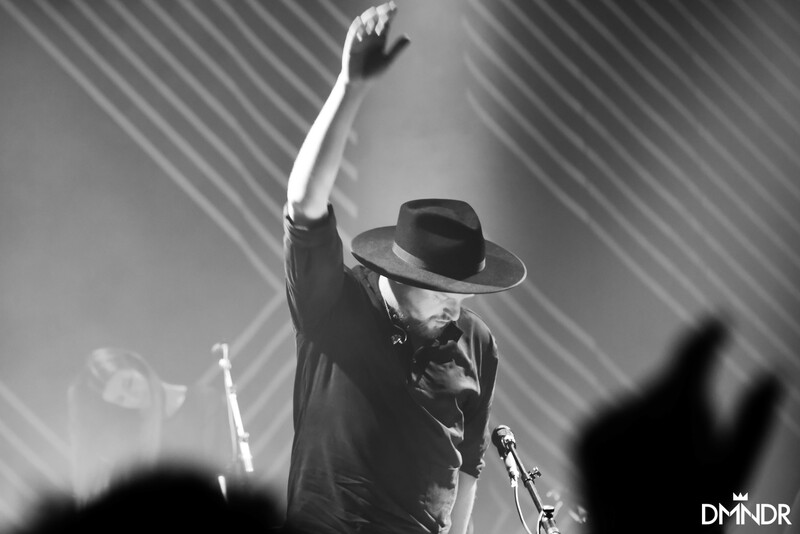 Hats off to this evolved performer.